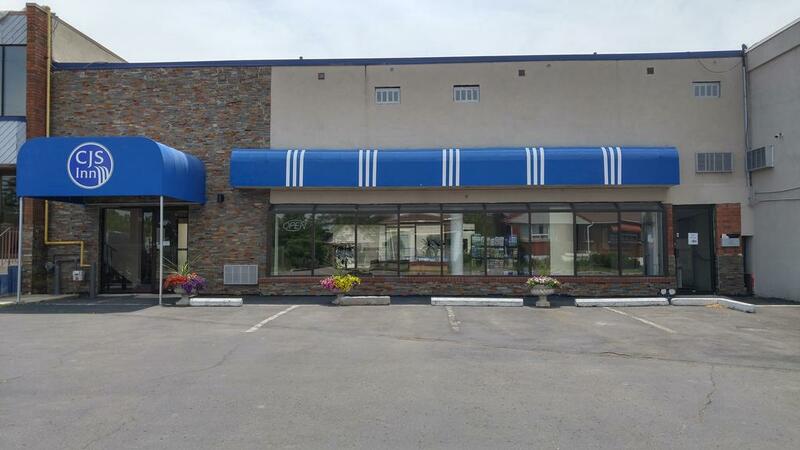 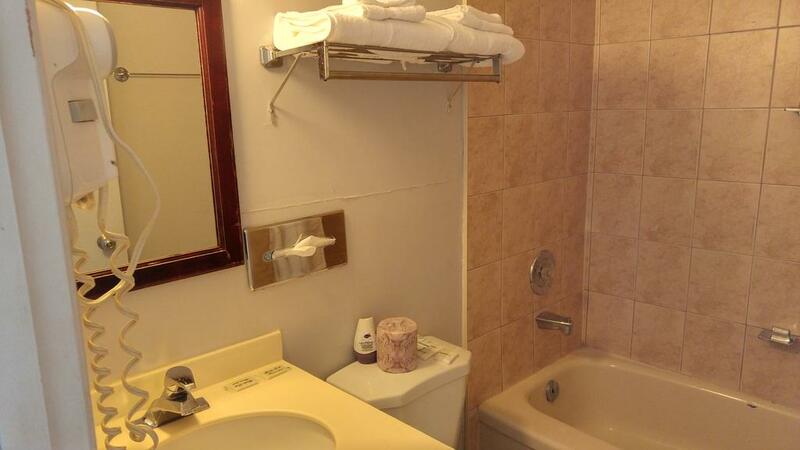 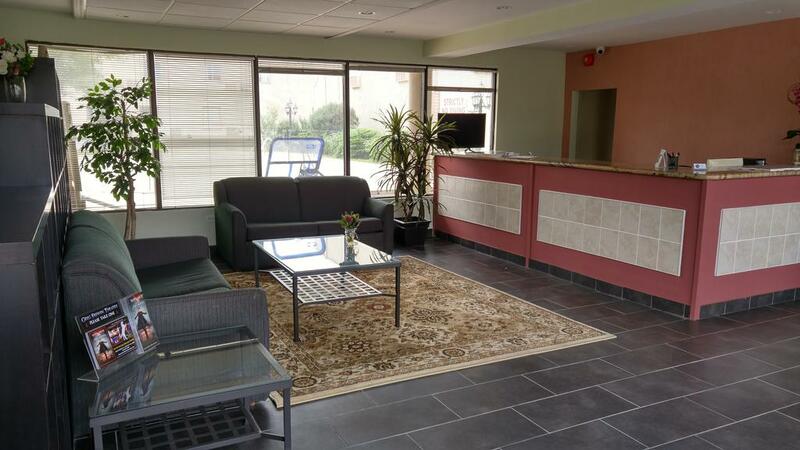 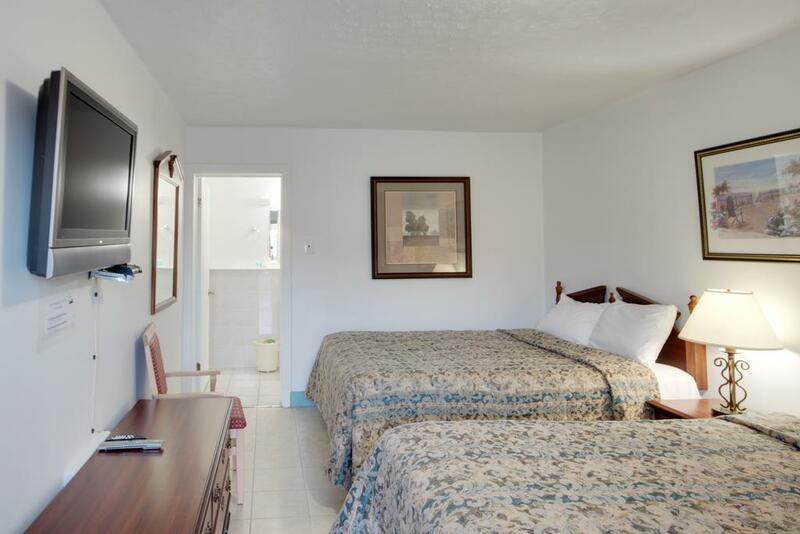 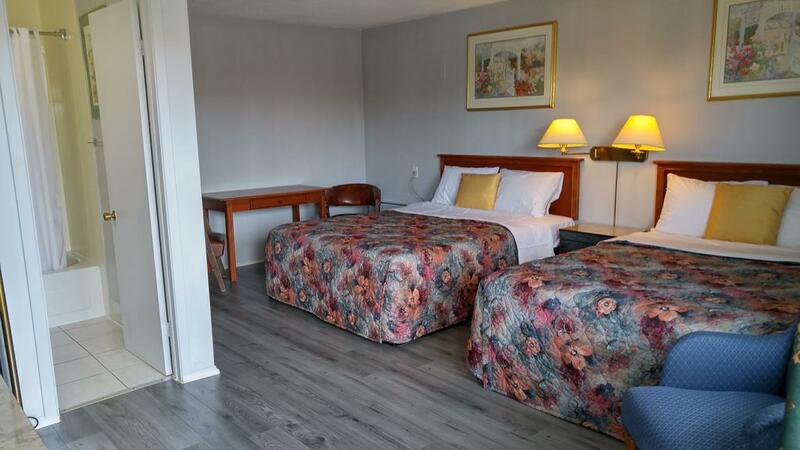 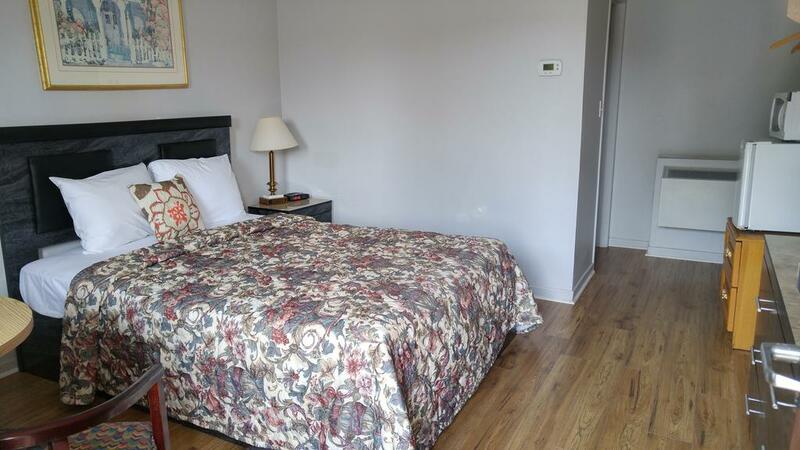 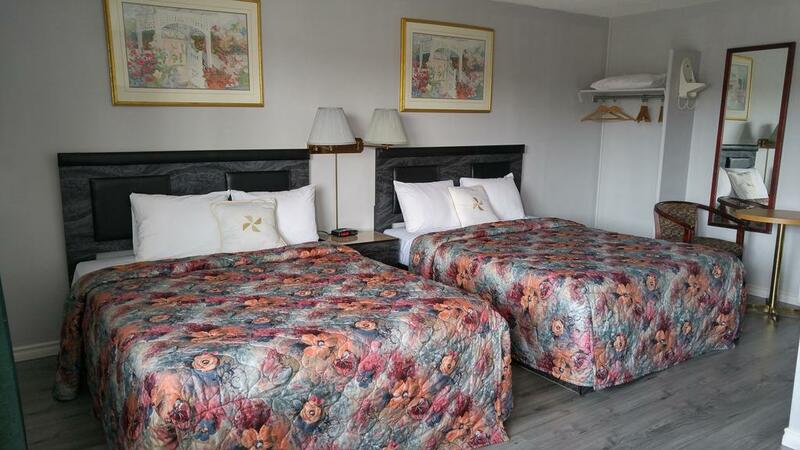 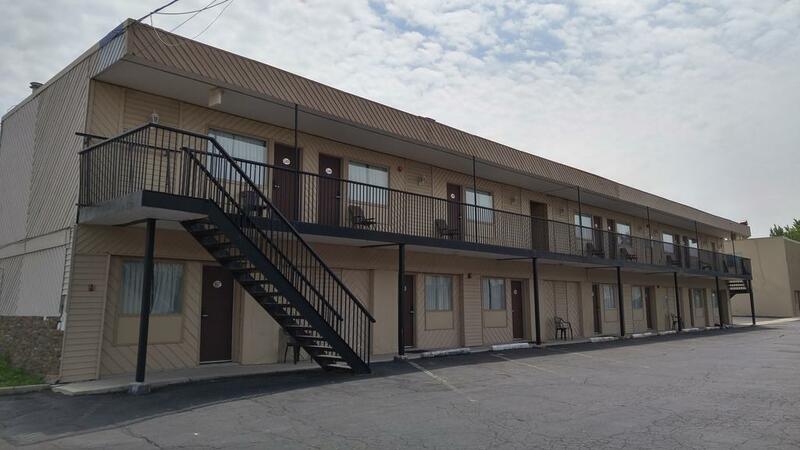 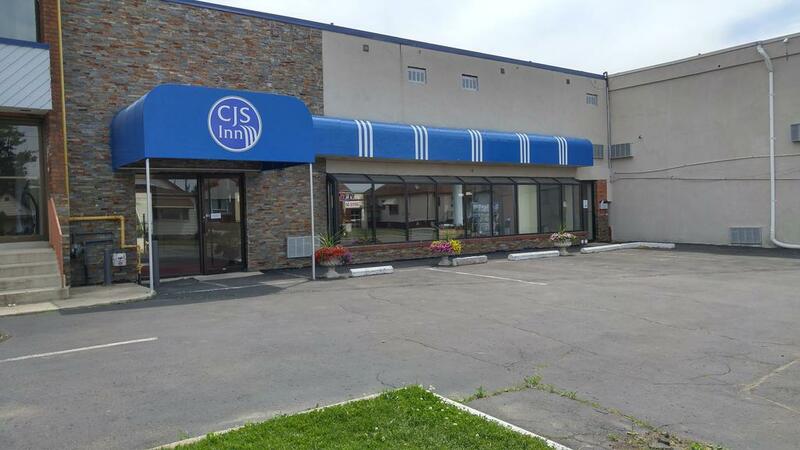 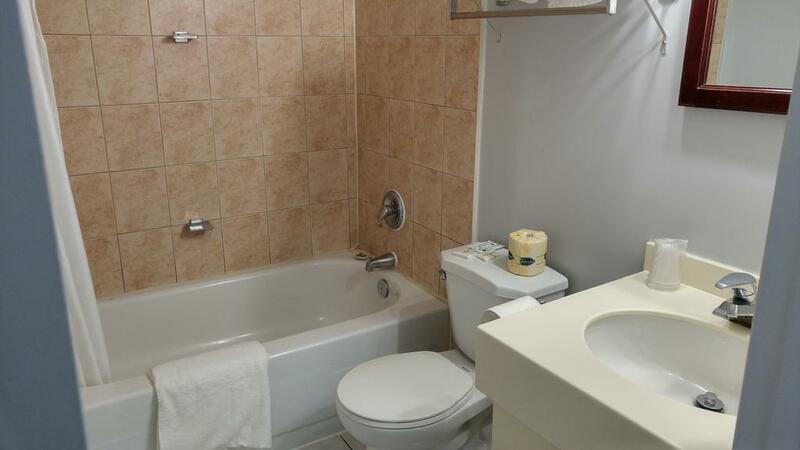 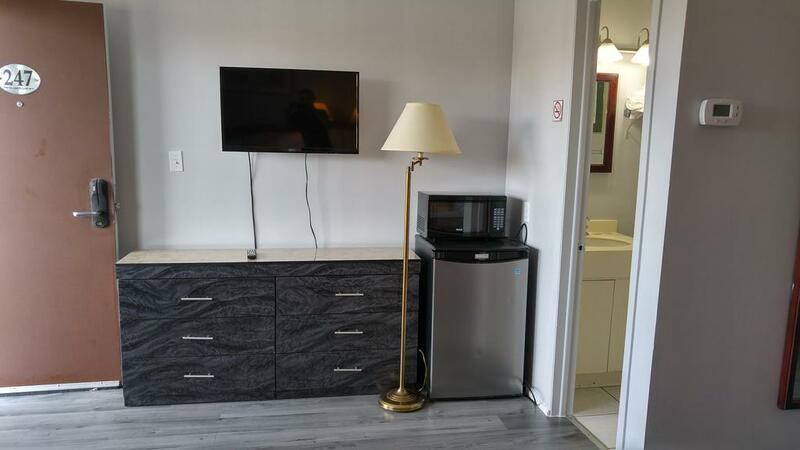 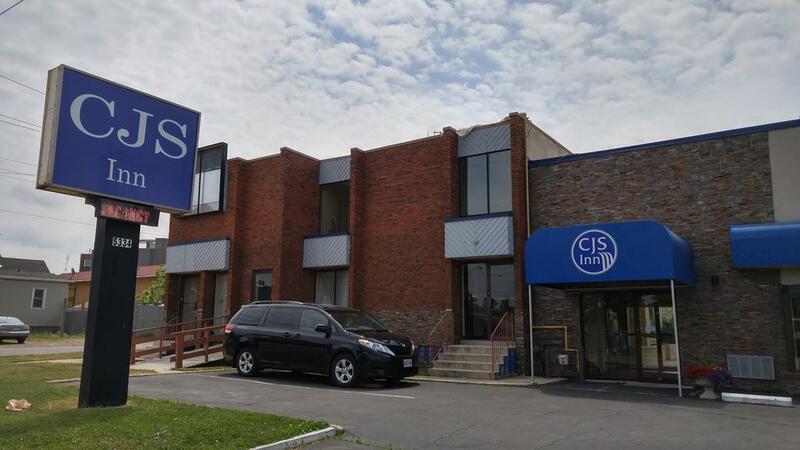 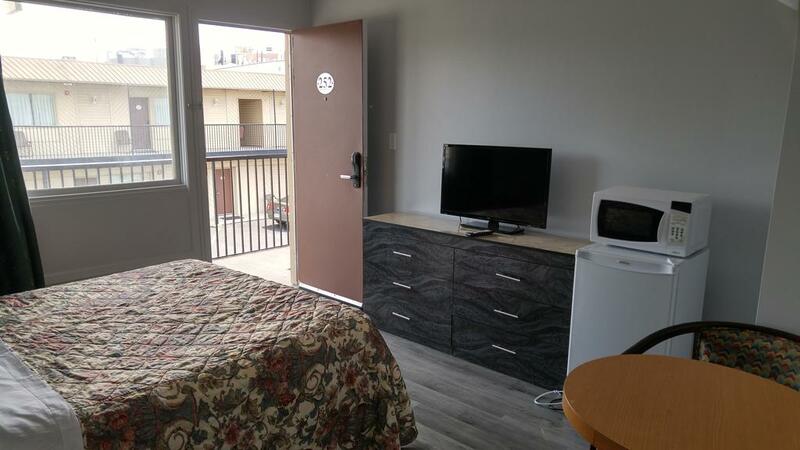 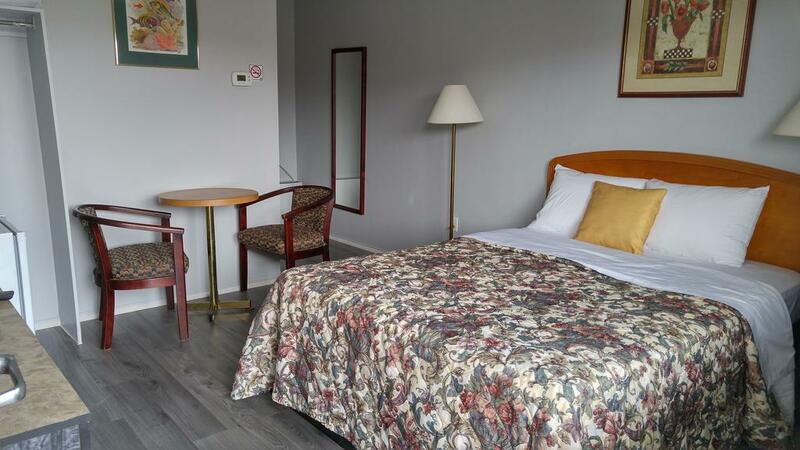 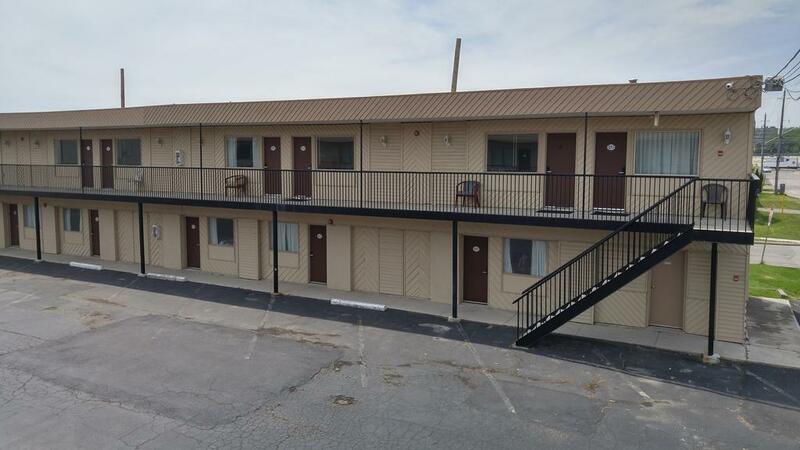 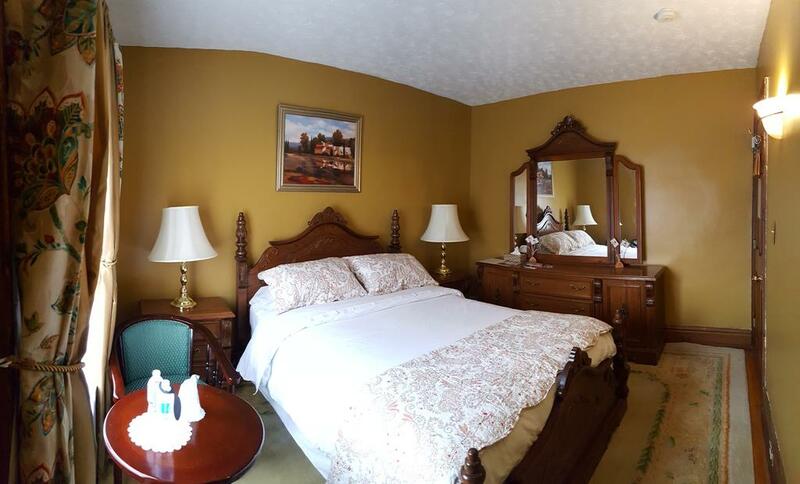 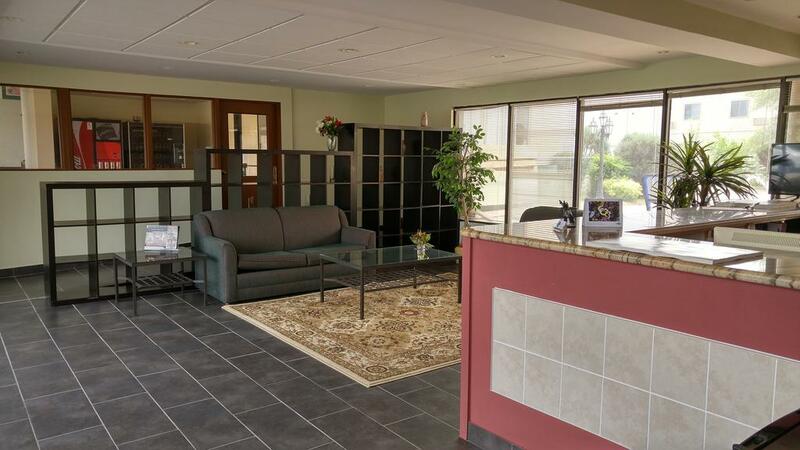 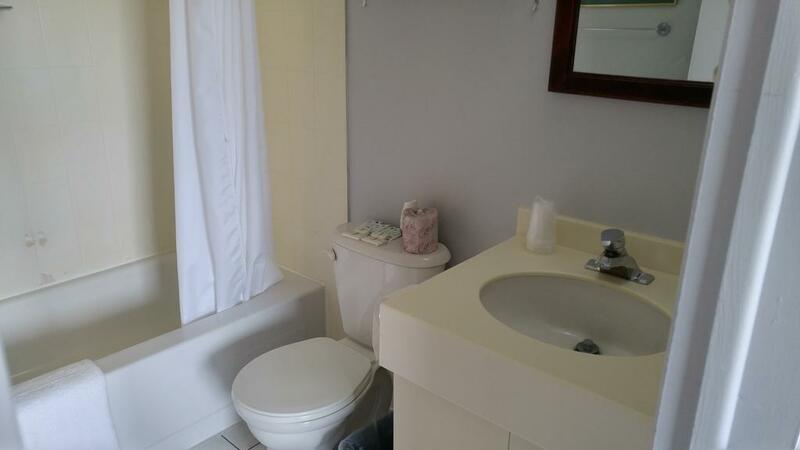 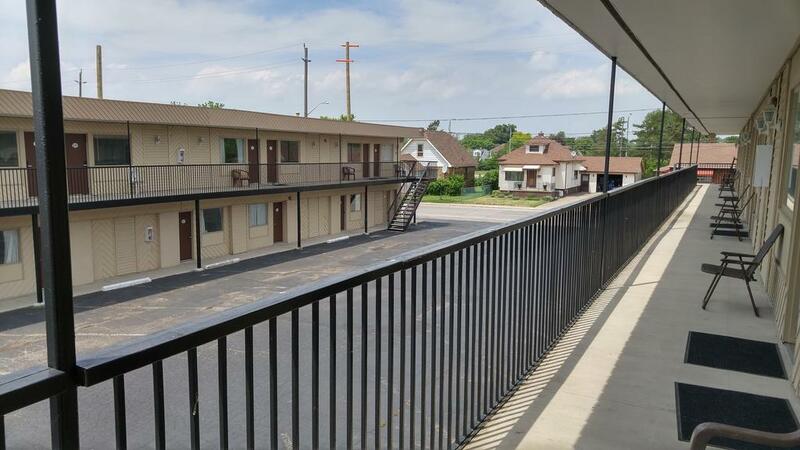 Offering free WiFi and on-site parking, CJS Inn is located in Niagara Falls. 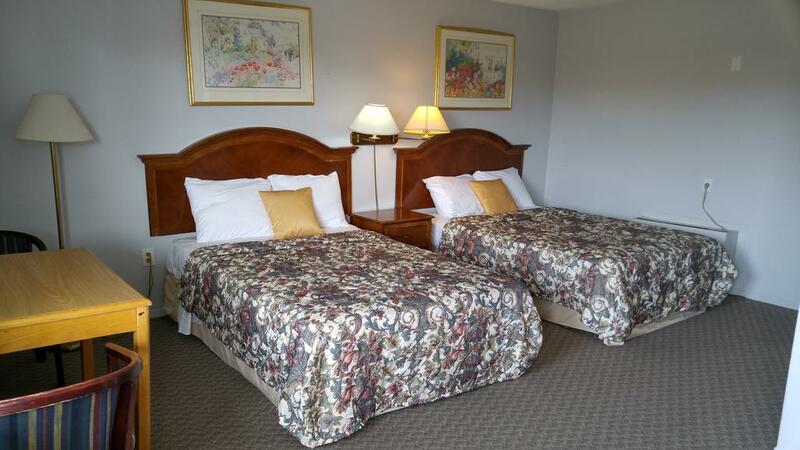 Casino Niagara is 15 minutes’ walk away. 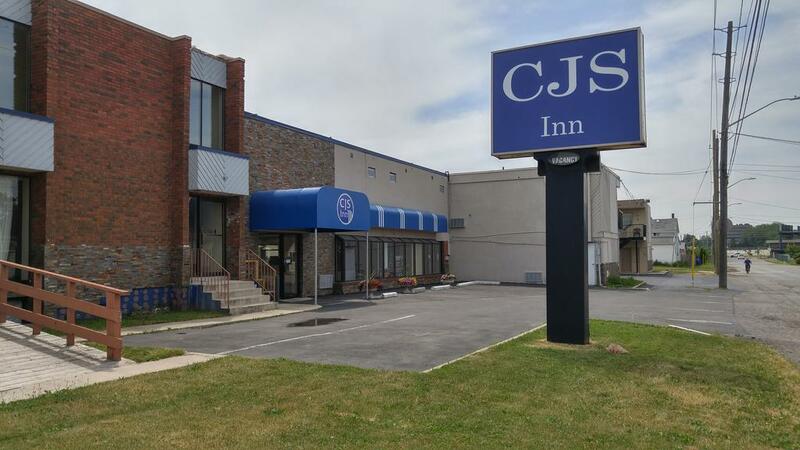 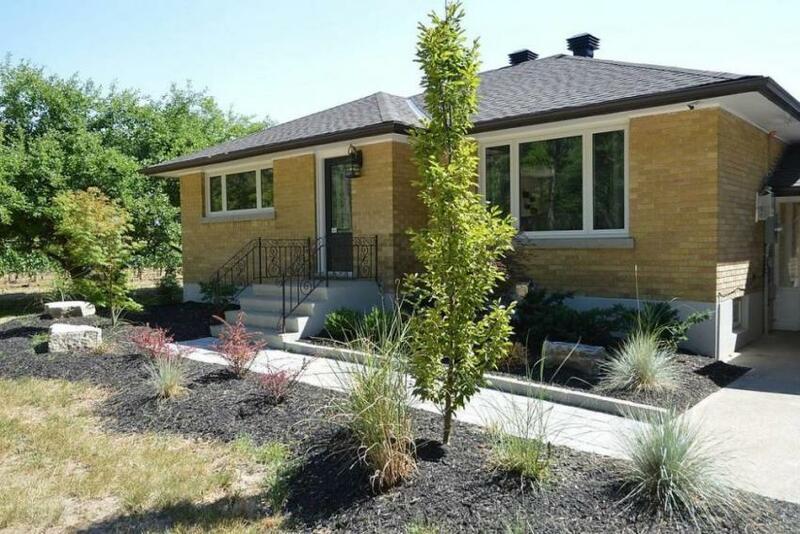 CJS Inn is 1.2 km from the Hornblower Niagara boat tour and 5 minutes’ drive from the US border crossing at Rainbow Bridge. 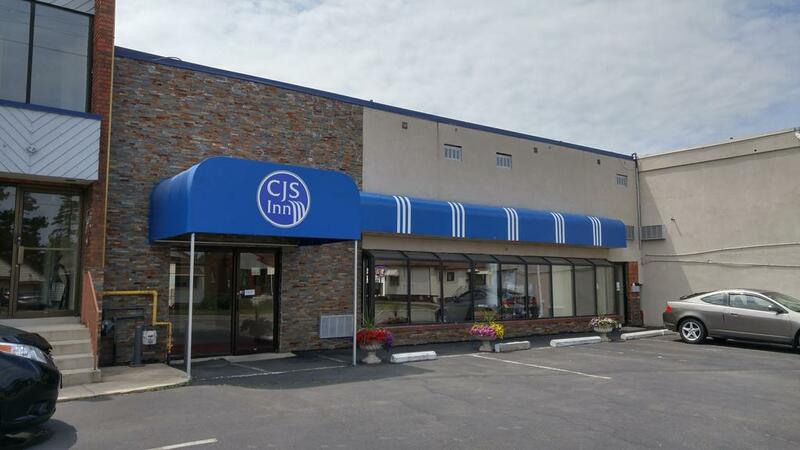 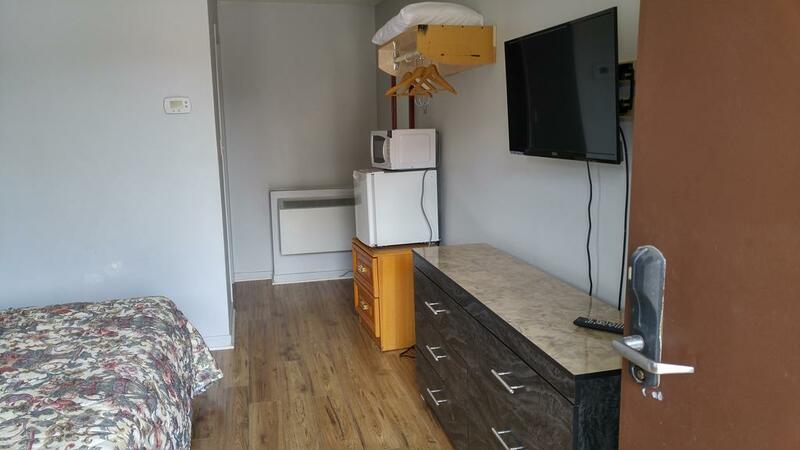 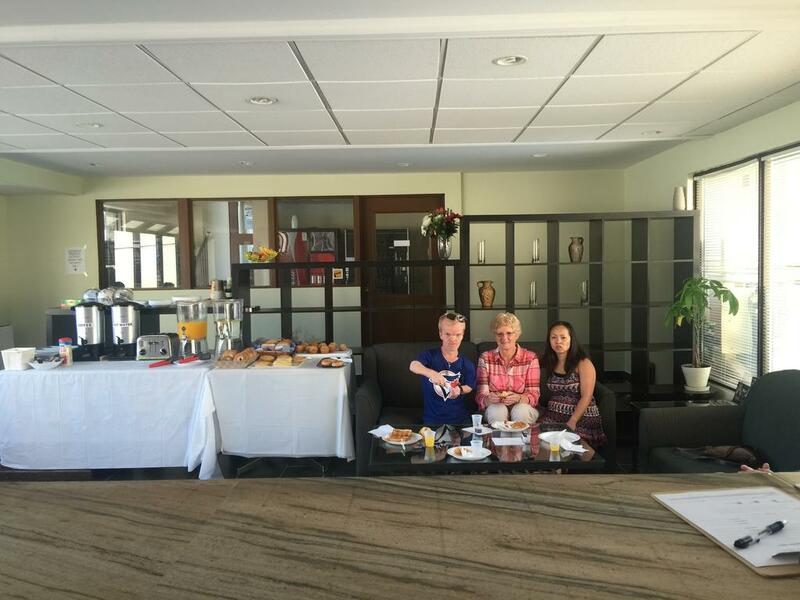 CJS Inn has been welcoming Booking.com guests since 2 Jun 2016.